Nice lines. I can't work out what it is? Not just the lines, but the lighting (or editing) that fades to the right. 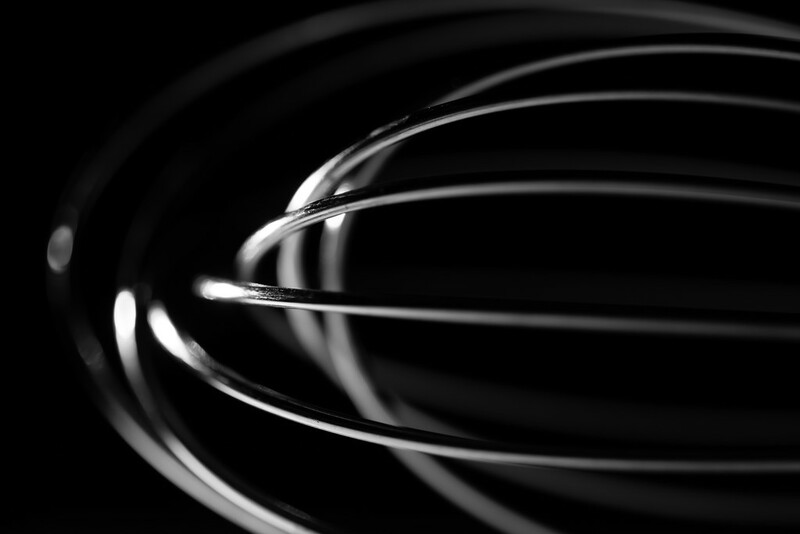 Is it a wisk for a stand mixer? A cool shot with great lighting. Well composed/executed. My eyes are drawn into the 'vortex' of the lines. excellent shot !!! Magic and mystery, that's what you need!